Blog / Want to Make It to the Inbox? Make Sure that Your Mail Server Is Not Blacklisted! Want to Make It to the Inbox? Make Sure that Your Mail Server Is Not Blacklisted! A Blacklist is a database of known internet addresses (or IP’s) used by persons or companies sending spam. Various ISP’s and bandwidth providers subscribe to these blacklist databases in order to filter out spam sent across their network or to their subscribers. There are several Internet organizations (i.e: MAPS) who maintain lists of IP addresses that are known in some way to support spammers (having open relays, hosting Web sites, distributing marketing spamming software, etc.). If you operate a mail server, usually there is something in its configuration (e.g., Sendmail’s rulesets) which can consult these lists, called “blacklists” or “blocklists,” in an automated way when receiving a piece of mail. Usually this takes the form of a DNS lookup of a specially crafted name. For example, if MAPS discovers there’s an open relay at address 10.20.30.40, they will put an entry for 40.30.20.10.relays.mail-abuse.org in their DNS servers. When your mail server is receiving mail, it looks up the sending mail servers IP, which in this example is 10.20.30.40. Then it does a nameserver (DNS) query for the above string. If your mail server gets an expected response, it throws an error back to the email client, and refuses to accept the email. If instead it gets back an error (due to no record being there for example), it assumes the email is coming from an OK source and proceeds. Our blacklist lookup simply allows you to make sure your sender IP is not currently blacklisted. If you use an email service provider (ESP) for this process, be aware that many ESP’s have multiple IP addresses for which they send mail through. Of course they do this for load balancing purposes but also to protect and ensure that one of their customers cannot adversly effect other customers by sending SPAM. This requires regular maintenance and credible deliverability services. It also requires ESPs to freeze accounts from customers who send SPAM. 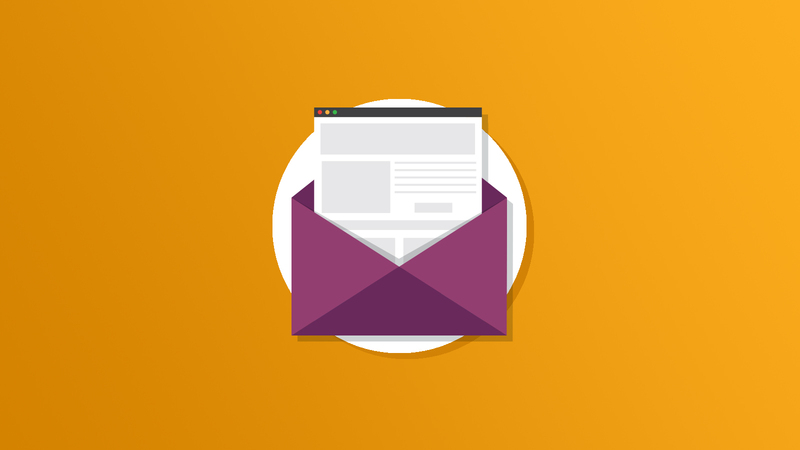 Ensure that your outgoing mail server is not listed in 75 of the most popular blacklisting services using Email on Acid’s deliverability tools. Make it to the inbox and look good doing it!